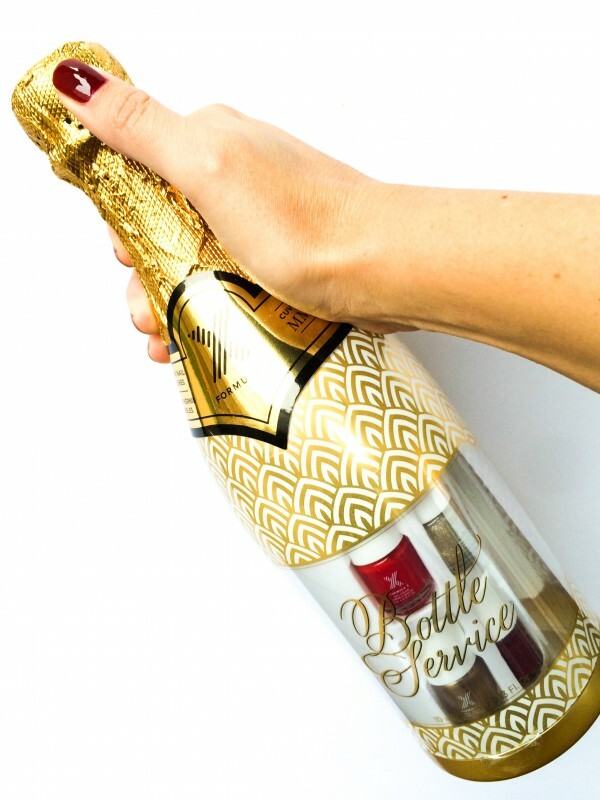 Valentine’s Day Gift Guide… for You! I made it through my 31st birthday this weekend and now its onto Valentine’s Day. We’ll be heading out to San Fran to visit friends after work for the holiday – we typically prefer travel over gifts. But I do think Valentine’s Day is the perfect time to treat yourself to something fun you’ve had your eye on. 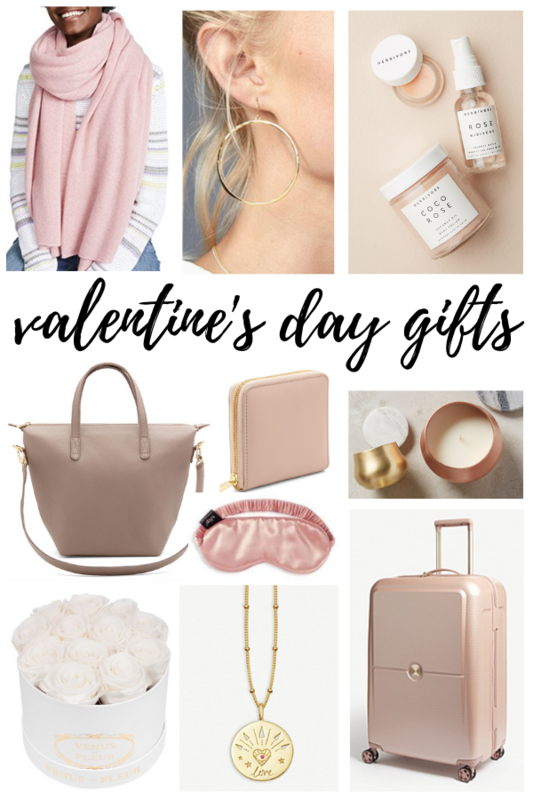 So today I’m sharing my Valentine’s Day gift guide… for you, all of which you can shop using the links below! You can’t go wrong with a nice pair of PJs, fun earrings or a good candle. I went ahead and grabbed the faux suede jacket below when I spotted it 40% off, so stay tuned for that! How are you celebrating Valentine’s Day? Valentine’s Day is one of those holidays that some people love and others couldn’t care less about. I fall somewhere i the middle. The holiday comes four days after my birthday, so those two occasions combined always give my husband and I a great excuse to go out for a nice dinner. 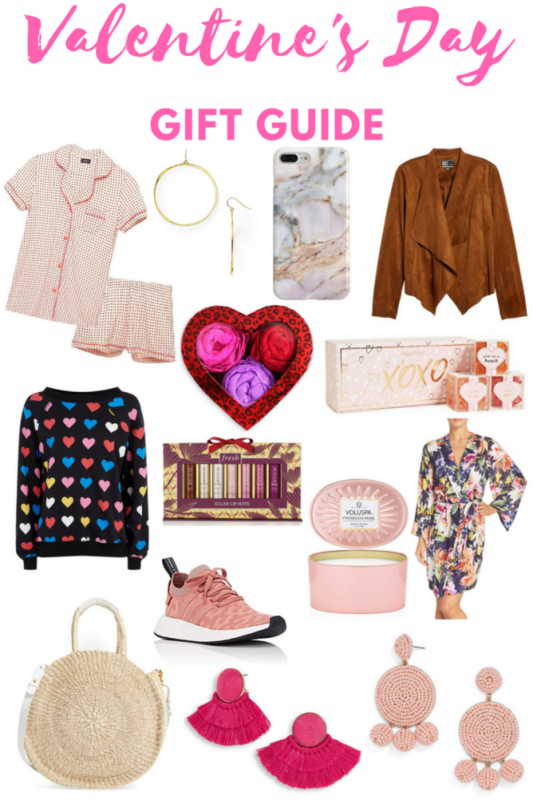 Over the years we’ve opted for vacations over big gifts, but because many of you out there are likely getting or receiving gifts to loved ones or even friends, I wanted to share a very pink gift guide with items I’m loving right now.